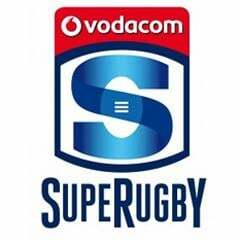 Cape Town - The Stormers moved to the top of the Super Rugby standings after a well-taken 29-13 win over coastal rivals, the Sharks, at Newlands on Saturday evening. At the heart of the Stormers' match-winning performance was their tight-five who after a shaky start, bounced back in superb fashion to record three heels against the head in first-half scrums. 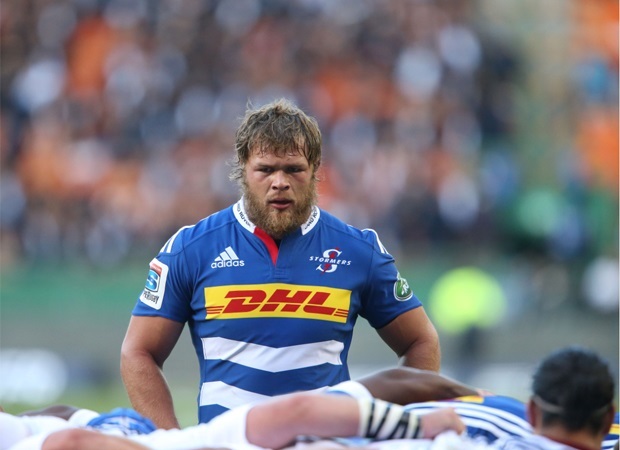 The talismanic Stormers captain Duane Vermeulen said the win was a great reward for his side who had trained in extreme conditions over the past few days while the Mother City was in the grip of a heat wave. "Our tight five were magnificent," said Vermuelen afterwards. "It was a big step up with those three (early) tightheads. "To have seen those guys training this week in 42 degrees (Celsius) heat was awe inspiring. "We also showed improvement at the breakdowns, but our line-out work needs to get better." Vermeulen said he knew the Springbok-laden (11 in all) Sharks side would test the Stormers' forwards. "Today our ruck count was better; last week it was great (against the Lions). We needed to step up because we knew the Sharks would bring a different challenge." Stormers' coach Allister Coetzee said the key for his side was their ability to up the intensity levels during the match. "We knew after last week's match that we had to step up intensity levels if we wanted to give ourselves a chance of winning," said Coetzee. 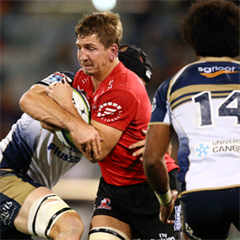 "It turned out to be a satisfying and pleasing result, especially playing at Newlands. "In terms of the SA Conference standings, the result was a massive win for us." The Stormers left out a few players (from the run-on XV) who may be termed first-choices but Coetzee said the selection for the match was justified. "The (Stormers) team could have been a different one when one thinks that players like Kobus (Van Wyk), Ruan (Botha) and Ollie (Kebble) were available but we picked a side that was most ready for this match," Coetzee explained. "One of the big things for us tonight was that we focused on ourselves, on our own game." Towards the end of the match there was a moment of controversy when South African referee Jaco Pyper awarded the Stormers a penalty-try which after the conversion by substitute flyhalf Kurt Coleman took the scoreboard out from 19-13 to 26-13 in the home side's favour. Pyper adjudged that Sharks scrumhalf Cobus Reinach had illegally played the ball in his in-goal area, and the 'gift' try seemed to put the game beyond the KZN visitors with only 10 minutes' play left. Sharks coach Gary Gold said afterwards he "respected" the referee's call. "My understanding is that when (Odwa) Ndungane knocks the ball on we can't play it, and the referee may have said that by Cobus falling on the ball he prevented the Stormers player (Dillyn Leyds) from scoring. That was his call and I respect his call, "said Gold, adding that it was similar "soft" moments that knocked the stuffing out of his side's challenge.